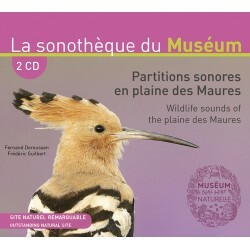 - - Sounds of Museum There are 4 products. 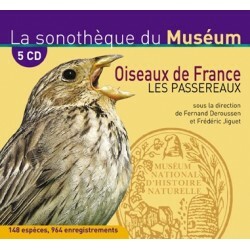 The third opus of the collection "La Sonothèque du Muséum". 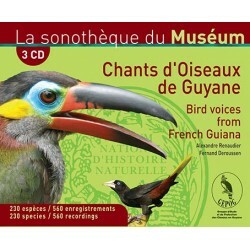 Work dedicated to the songs of the species of cicadas of France. The national Natural history museum of Natural history's sonotheque present this box of reference : 230 treated species recorded by 2 specialists. Box with 5 CD. Reedition with the national museum of Paris.